If you’re upgrading your home this year, it’s smart to be selective about the exterior of your siding. Your home’s siding essentially serves as a shield and protects against water damage and a variety of elements. There are numerous options on the market these days in terms of siding material, and it can be tough to determine which one is right for you. However, there are some telltale signs that point directly to vinyl—and here is how you can tell that it’s the best choice for your home. Maintaining your exterior siding can be a drag, especially when it comes to wood siding. Wood siding is prone to chipping and fading over the years, which can lead to a lot of time spent sanding and painting. 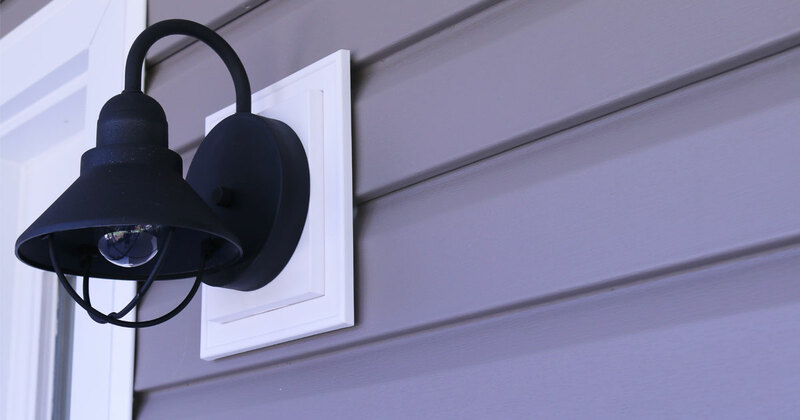 When you’d rather spend your weekends having fun than painting the exterior of your home, vinyl siding might be the right choice for you. Vinyl is one of the best choices when you want to do the smallest amount of maintenance possible. All you’ll need to do is wipe down your exterior from atmospheric dirt, which can be accomplished with a mixture of water and vinegar. When you invest in new siding, you’ll likely want to stretch your budget as far as possible. One important element for homeowners is that the exterior lasts for years—after all, who wants to spend $20,000 on new siding and need to upgrade again 5 years later? 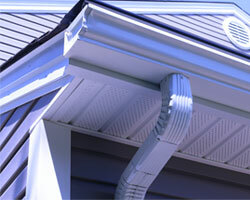 High quality vinyl siding can last around 25 years or longer. It’s exceptionally durable and not prone to rot, which is one of the surefire ways that a wood siding investment can quickly go down the drain. The reality is that some homeowners are dead set on wood siding. The good news is that vinyl siding can be engineered to look identical to wood, especially when you choose vinyl cedar shakes. Vinyl cedar shakes from Universal Windows Direct are modeled after real cedar. They have a lot to offer your home in terms of boosting curb appeal, and onlookers will never know that you didn’t spring for real wood siding. Now that you know the benefits of vinyl siding, it’s easy to see why it’s one of the top exterior siding choices in Charlotte. To learn more about the advantages of vinyl siding, get in touch with us today for your free quote.